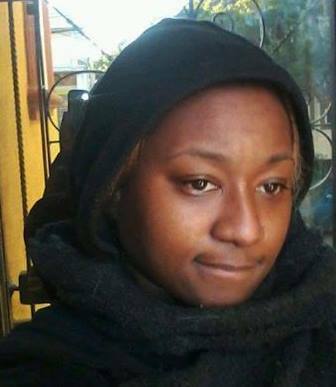 On the morning of Thursday, May 19 – National #SayHerName Day – a San Francisco Police sergeant killed Jessica Williams, 29, with a single shot at close range while she was unarmed, sitting in a car in the Bayview. This is the same neighborhood where a sergeant recently expressed a desire to kill Black people. 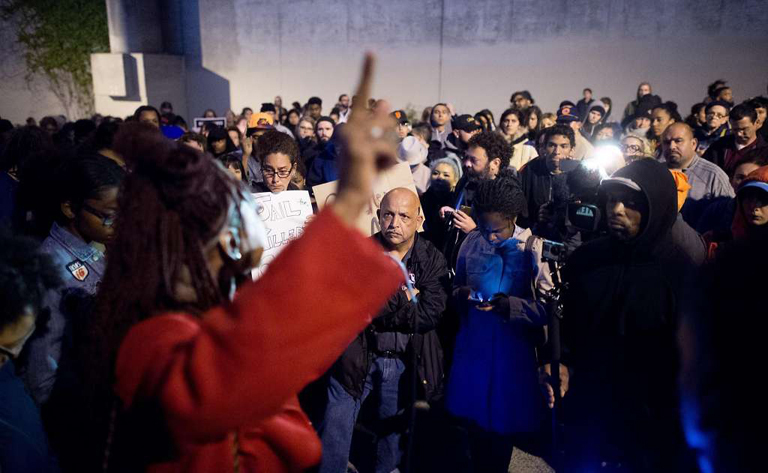 In response, the community will hold a rally that centers families who have lost loved ones to state violence and then march to the Bayview police station for a vigil honoring Jessica Williams. Since Jessica’s senseless murder by an officer who deemed himself judge, jury and executioner, the pattern of forgetting or minimizing the state-sanctioned abuse and killing of Black women has predictably continued. Most conversation has centered around the subsequent resignation of the ex-chief of police, rather than the loss of Jessica Williams. In this spirit of uplifting Black women that BYP 100, an activist organization of 18-35-year-olds, and many other organizations called for on May 19, we implore everyone to #SayHerName. “We live in a world where the dignity of Black people is denied through every interaction with the state. It is apparent that the lives of ALL Black people are under attack; however, the stories, experiences, and needs of Black women, girls and femmes are left out all too often. And it is imperative that we work intentionally to bring them to the center,” states BYP 100. Identify and place all of the officers involved in all 22 of the murders that happened under Greg Suhr’s reign on unpaid administrative leave while their actions are investigated by an outside agency. Contact The Last 3% on Facebook at https://www.facebook.com/Last-3-Percent-1007065332717404/?fref=ts.